Electronic music isn’t the realm of many women in Latin America. 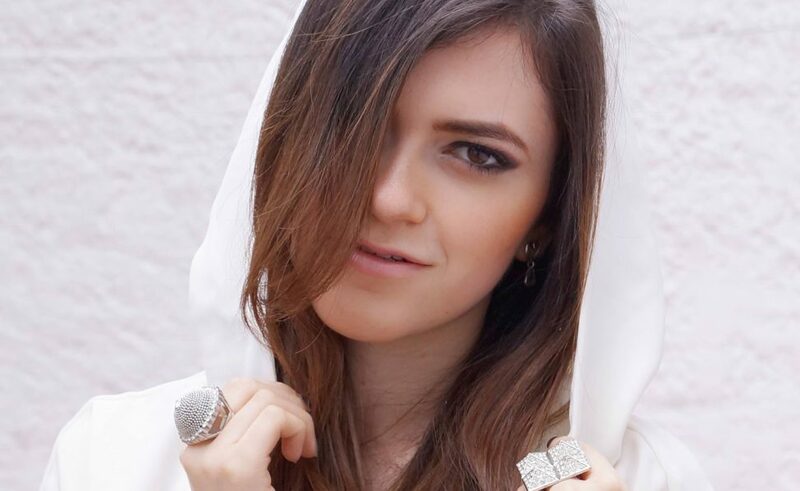 Colombian producer, DJ and composer Ali Stone is starting to make waves with her music, and she’s managed to craft interesting partnerships and works along the way, making movie soundtracks, remixes and songs for stores. Stone, a multi instrumentalist who speaks English, Spanish, French and Portuguese, was also featured on the international campaign project “Empowering Women” in Mexico.